Optimize your logistics processes in cooperation with a reliable partner. We make sure we fulfil the agreements you make with your customers. We provide smooth transport of bulbs, plants or other product to the UK, Ireland and the Channel Islands. Are you looking for a partner to take care of your storage and related services? Windhorst, specialists in complete logistic processes from A to Z are professional, committed and fast. 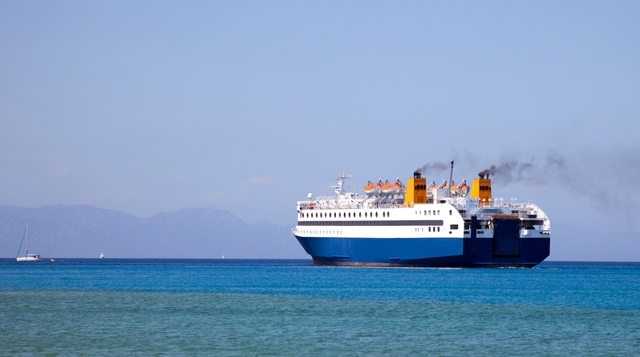 Windhorst offers a total solution in transport, ferry transport and warehousing. Windhorst is a strong partner with years of experience and thorough market knowledge. Our core values are: quality, flexibility, reliability and durability. 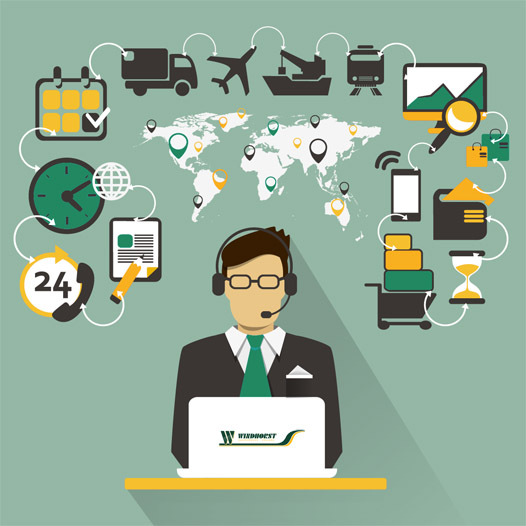 Are you looking for a partner to take care of all your needs in the area of transportation, storage, transhipment, fulfilment, value added logistics, mail delivery, ferry transport, overseas transport, airfreight, etc.? Then Windhorst is your reliable partner. The Windhorst approach works and has resulted in long-term relationships with a large number of renowned companies and organizations. ” They take care of the entire logistics process, They have done s for the past nine years, and as far as we are concerned they will keep doing it for the next 9 years”. We invest in a solid future. Windhorst is your reliable partner.